SoccerCoachClinics youth soccer training session with Ingo Anderbrügge 1x1SPORT.com on Vimeo. 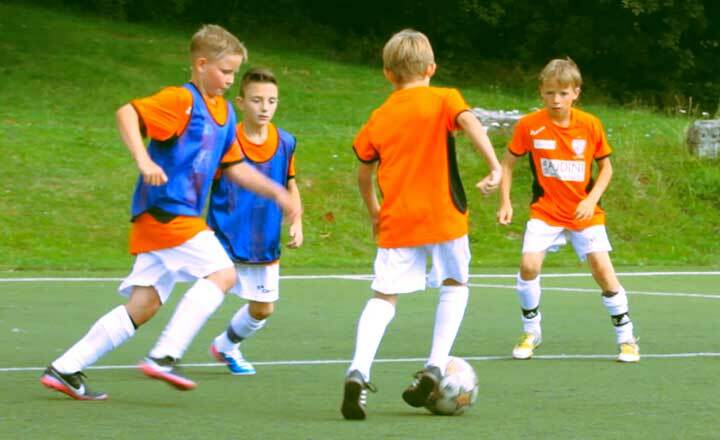 Apply the coaching methods of germany's best soccer coaches to your team! 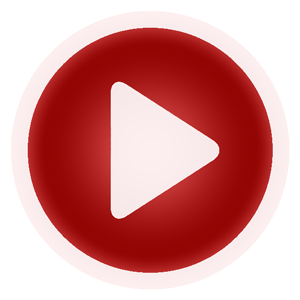 Simply enter your email adress below and we will send you the 6 part video clinic (at no cost or obligation)! 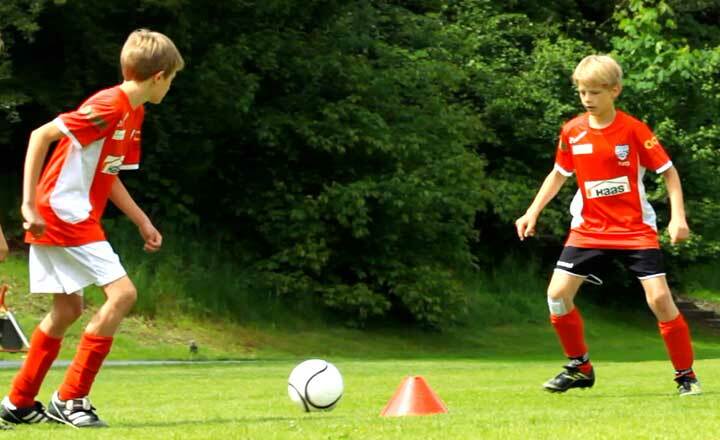 Watch Effective Youth Soccer Coaching Now! 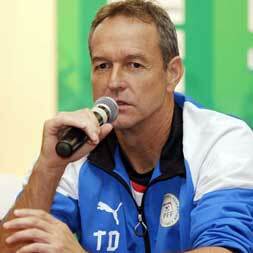 "Ingo Anderbrügge’s training sessions are the perfect tool for every youth soccer coach out there. The drills are easy to learn, well explained and very effective. 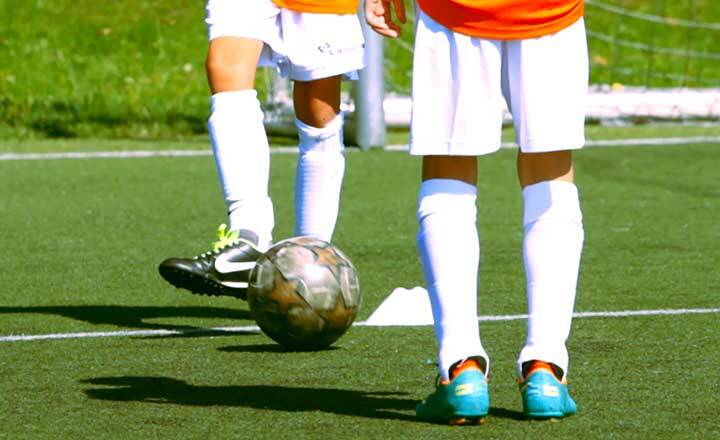 There are easy drills for beginners as well as challenging tasks and games, which will definitely help the kids become better soccer players - no matter what age or skill level." 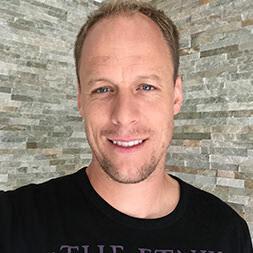 With German Bundesliga player Ingo Anderbrügge (Borussia Dortmund, FC Schalke), founder of the soccer academy "The Football Factory"
This five-part video series enables you to set up youth soccer practices based on the coaching principles of Bundesliga legend Ingo Anderbrügge! All drills should be explained in a comprehensible and deliberate manner, especially to children. 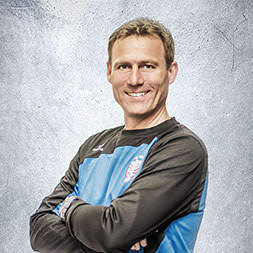 Sign up now and learn which tricks coach Anderbrügge uses to make the drills work. The three cones simulate defenders. The players decide which way they're going, depending on the situation. First the player tries to beat the lateral "defender", the middle cone is a point of reference for a heel kick with an ensuing change of direction. After that the player passes off the ball through the pair of cones. The pass receiver then decides again which way he will go to. This drill is designed to practice the correct timing for a wall pass. The players can work on their passing accuracy while working on moves like fakes and body swerves. Sign up now to watch the entire drill. A drill that includes shots on goal should be part of any training session. In this setup the passing circulation precedes the shots on goal. This prevents target practice from being monotonous and at the same time the players get the chance to improve their ability to control the ball as well as their passing accuracy. Sign up now to watch the drill in its entirety. There are five targets that are two to three yards wide each. Two teams face off (e.g. five-on-five) and goals only count when the ball is passed through the targets. 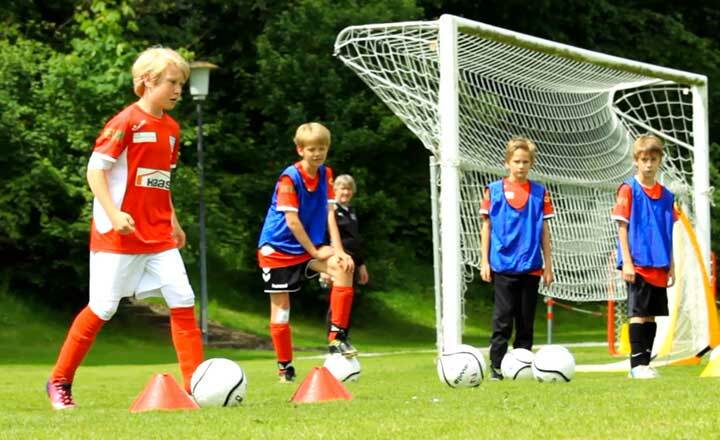 The objective of the drill is to train the player's spatial awareness and their ability to adjust under pressure. This is crucial especially for central midfielders. Speed can be a deciding factor when two equally talented teams square off. Players who are able to act and react quicker or even to simply outrun their opponents are more likely to come out on top. NFL Europe scout & athletic trainer Sammy Schmale has developed a speed and agility practice for you to watch for free. 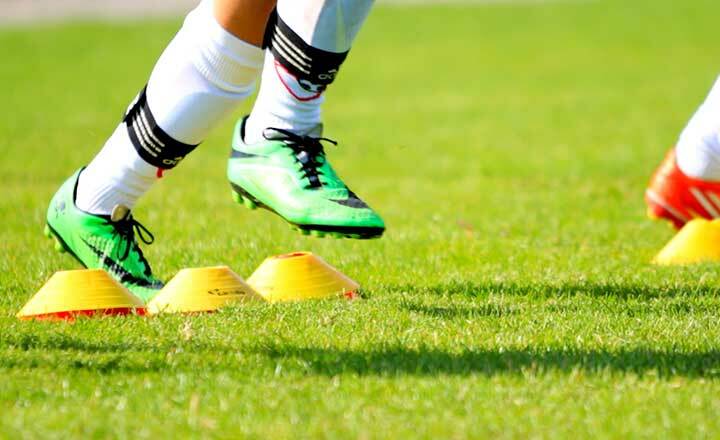 It is extremely important to train for speed and agility in combination with other soccer-related aspects. Sign up now and be faster than your opponent. Germany has always been one the leading soccer nations worldwide but this is the first time a highly successful German youth coach is giving American coaches the chance to get an in-depth look into the coaching methods and practices that make German soccer players what they are today. 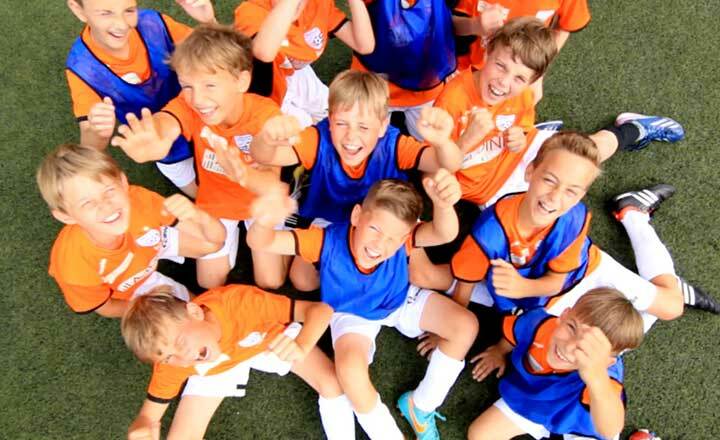 Young talents from all over Germany have had the chance to experience professionally run practices in Germany's most prestigious youth soccer school, but now coach Anderbrügge gives you detailed insight into his coaching methods. Our goal is to support you on your way to improving your team, regardless whether you're a father helping out your local club or you're a licensed youth coach working at an academy or a high school. The clinic also features a bonus speed and agility training session held by NFL Europe scout and athletic trainer Sammy Schmale. Enter your e-mail adress and watch the practice now! This clinic is free and it remains free of charge forever. The email address you provide will only be used for the purpose of sending you HIGH QUALITY COACHING MATERIAL. We do not sell, trade or transfer email addresses to third parties. If you wish to unsubscribe from receiving the coaching advice, you can do so at any given time.